1. 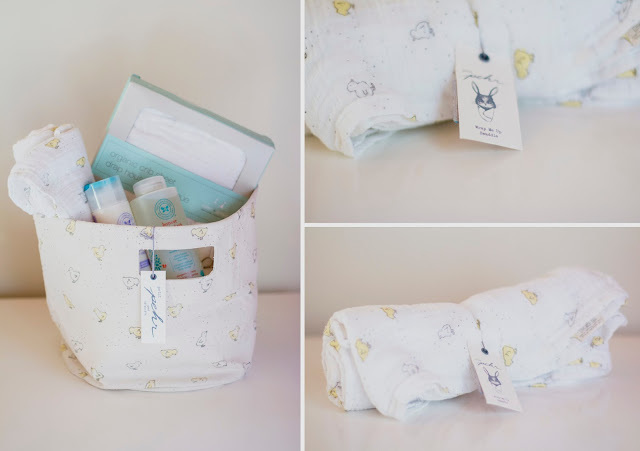 Baby Gift Bundle and Swaddle Wraps. 2. 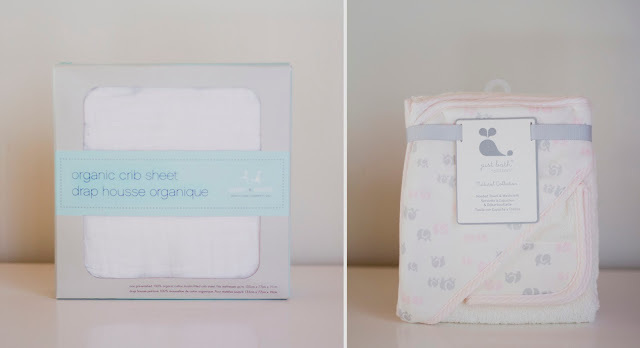 Crib Sheets and Baby Towels. 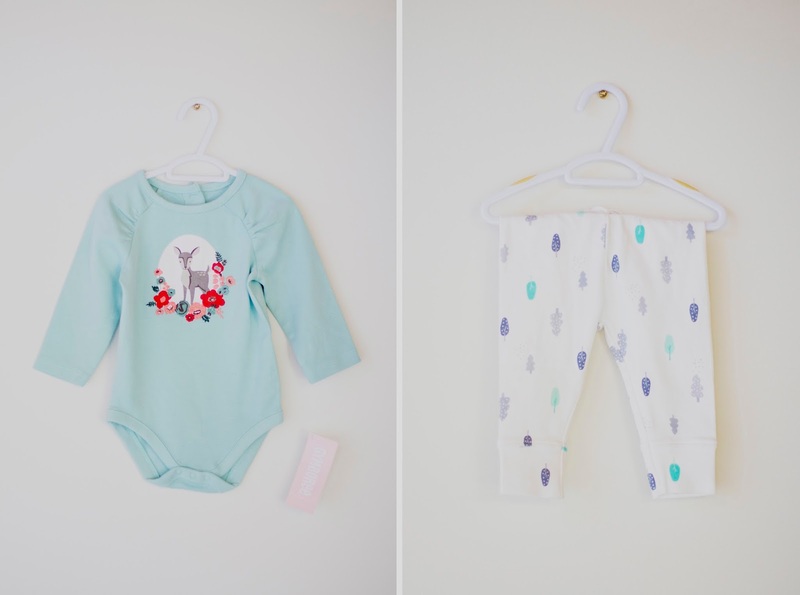 Choosing soft, quality and natural materials for baby's sensitive skin. 3. Books, Toys and Teethers. Make sure the books are based in reality and to choose natural materials like wood and bamboo where ever possible for toys and teethers. 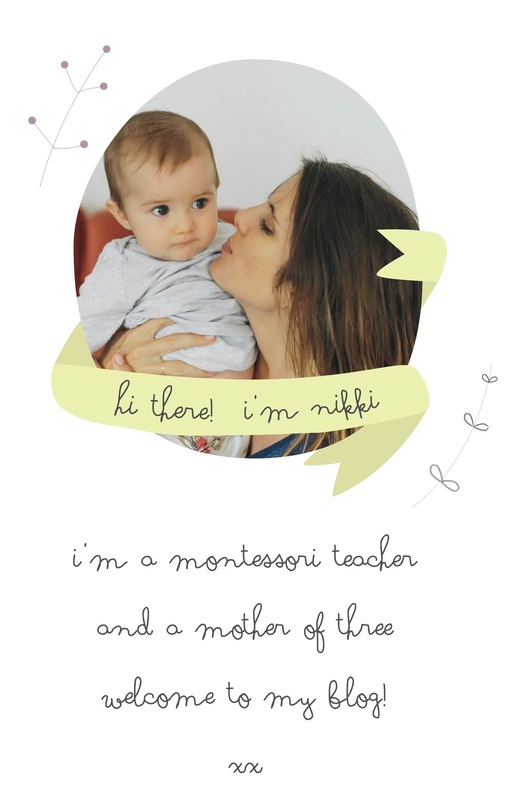 Of corse, montessori materials/toys make perfect presents as well, like this newborn pack from Etsy. 4. Natural Bath Products and Organic Washcloths. Stay away form brands like Johnson & Johnson and opt. 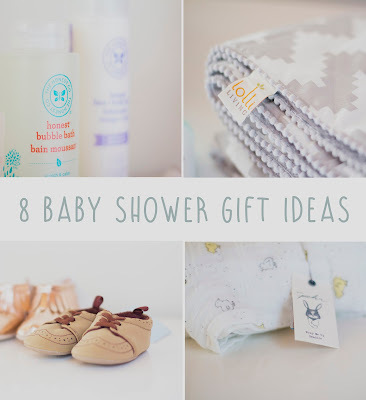 for non-toxic, chemical free and organic bath products for baby. 5. Baby shoes are something cute that you don't necessarily buy for your own baby so they are a great baby shower gift. 6. Quilts and Blankies. You can never have enough blankets, these were so cute and gender neutral! 7. Sleeping Bags and Baby Sacks. I got given quite a few soft baby sleeping bags which is something that's new to me coming from a warmer country. I'm sure these will come in handy having a winter bub in North America this time. 8. And finally baby clothes! Overall I loved the gifts and can't wait to use them all. As for gift ideas all of these are great and you can't go wrong by choosing natural materials and products wherever possible. Visit Nikki's profile on Pinterest. Blog Design by Izzy Butcher. Powered by Blogger.